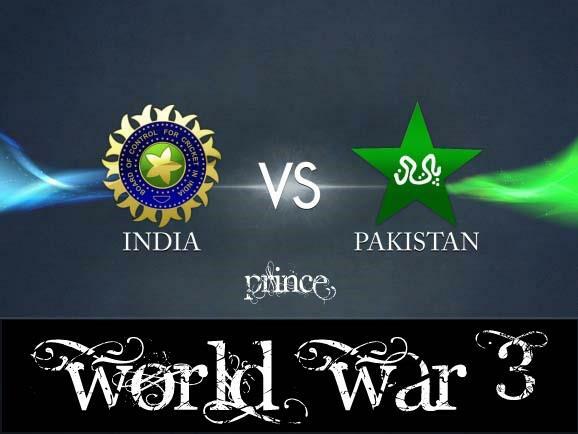 When India played against Pakistan! Yet this one had a special catch! it was it was all about cheering on through the day! Is bound to produce noises deafening! Shouts of joy and screams of agony. What drives the interests to swell? The students(like me:P) have a hard time keeping their mind away! failing to keep my focus, I finally run to watch the latest run fest! P.S.-The photograph is just some random picture I found on someone’s fb wall. It just depicts how big a deal the matches are!